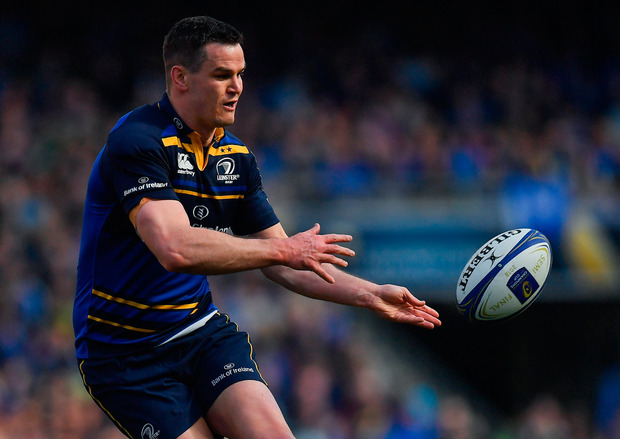 It's Leinster's Champions Cup final to lose this weekend. Racing 92 will put up a massive fight and they were brilliant against Munster in Bordeaux, but the loss of Maxime Machenaud could prove their undoing. Playing the game in Spain will suit Racing that bit more, but Leinster have just been so consistent this season. They have had a couple of losses recently but those defeats to Benetton Rugby and Connacht came with second-string selections. Coming into this game, their form outside of those two defeats has been outstanding. Leinster are hungry for silverware as well, and there are guys there who haven't even lost a game with Leinster; some of them are yet to lose with Ireland too. Leinster will come into this game full of youthful exuberance and confidence, and just playing well in general. Racing are a good team but they have lost one of their best players in Machenaud. He is such a leader for them even just in terms of his kicking and his presence on the field. Racing are not really capable of playing for the full 80 minutes and Leinster will capitalise on any blips, and back their fitness in the closing stages. Finally, Johnny Sexton is the crucial figure for Leinster and he will put them in all the right areas, at the vital stages. It all points to a Leinster win.